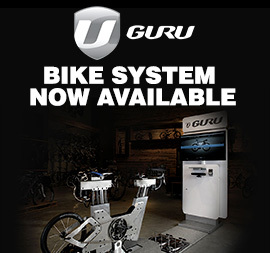 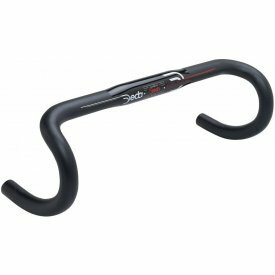 Handlebars come in all shapes and sizes, from drop bars for road cyclists to flat bars for mountain bikers. 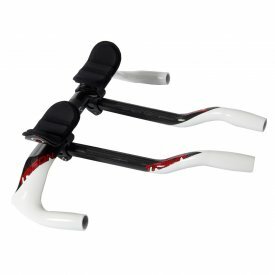 You can spend as much on you like as a set of bars, but after a certain price point you are just getting marginal gains such as weight loss. 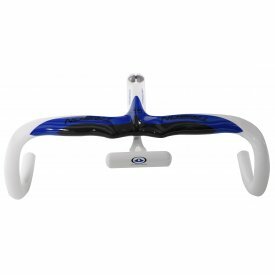 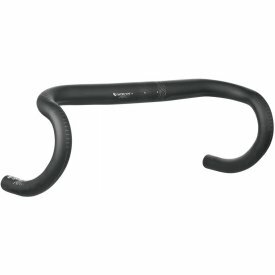 These standard handlebars are more than ideal for any kind of riding you do where you don't mind how much the bike weighs or how the bars look - they're probably going to be covered in bar tape/mud anyway! 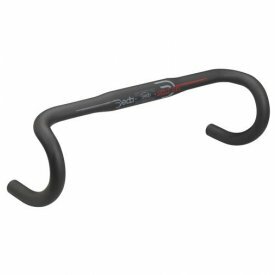 Our handlebars from brands such as Deda and Zipp start at low prices which make them ideal for a bike built to finish it off. 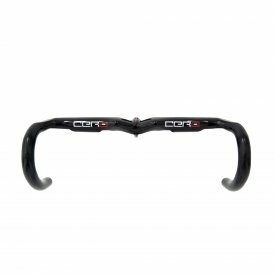 The beauty of bars is you can add your own personal touch to them with your choice of bar tape.